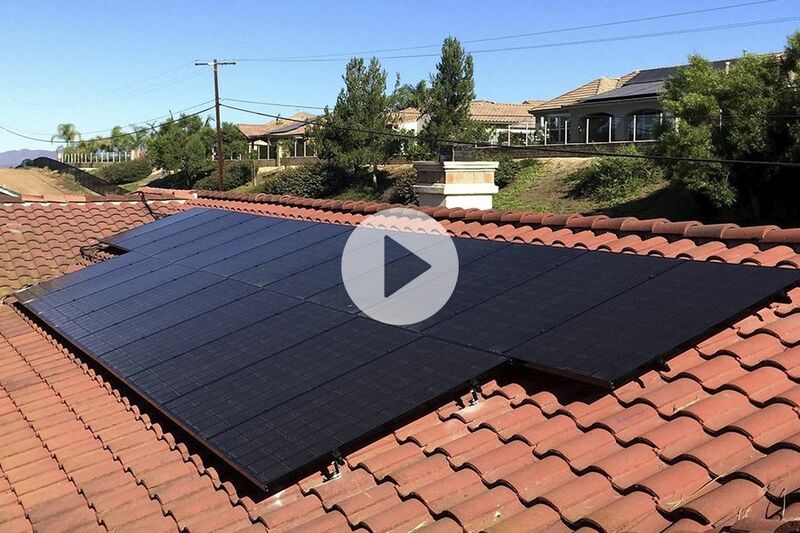 We are a local Southern California Solar Company, helping homeowners with affordable means to lower their electric bill and most important lower carbon emissions and protect the environment. 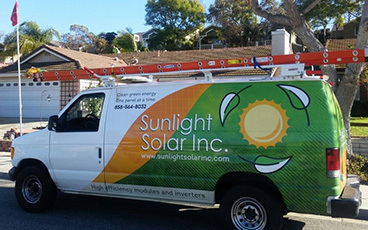 We are passionate about our business and we love to take care of every customer because they become part of our Sunlight Solar Family. Doing Business As Sunlight Home Solutions we offer other energy efficient products: roof & windows. Both products are very important to maintain homes in a comfortable temperature here in South California, within a reasonable electric consumption. By using affordable energy solutions and today's technology, we can help you shape the future for a brighter and more efficient tomorrow. 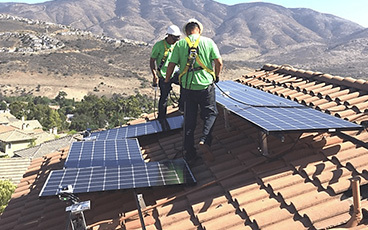 We’re Southern California’s leading, full service solar energy provider, having installed thousands of solar systems throughout Southern California. We have a 5-star rating on Yelp, and A+ rating with the Better Business Bureau. We hire and train the best installers in the business. 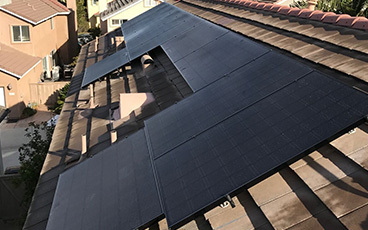 We do everything in-house, allowing us to design and install high-performance integrated solar energy systems, and then guarantee the performance and production. Our dedicated management team has experience in handling this entire process for you, while keeping you updated every step of the way. We believe that when it comes to designing and installing a residential solar PV system, one size does not fit all. We custom tailor every system to best fit our customers’ homes, lifestyles and savings goals. Our energy consultants will work with you to determine the best fit technology, system size, and finance offerings for your needs. Let us know if you have any questions or you are interested in our services.